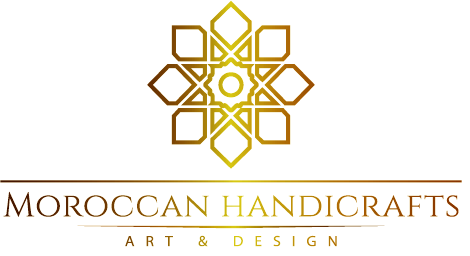 Moroccan Handicraft Art & Design, designing and crafting exclusive handmade products to its worldwide customers. Made by the skilled craftspeople in Morocco, our products are designed to make the homes of our customers a unique style, due to the diversity of our portfolio, we assure that any taste is satisfied. We highly appreciate our customer’s trust, that is why we give premium attention to our customer’s needs, custom orders, and logistics. 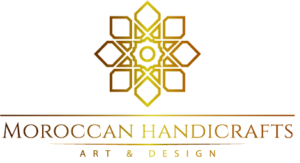 Your messages are welcomed anytime, so we can discuss your needs, or any idea you have in mind that you want Moroccan Handicraft Art & Design, to make it real for you. Moroccan Handicraft Art & Design.